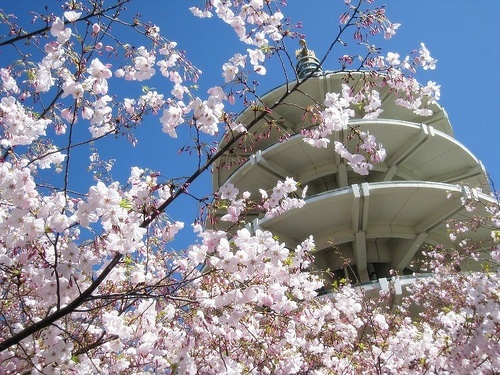 Oh boy, the pink and white is blooming, that means it’s Cherry Blossom Festival time! 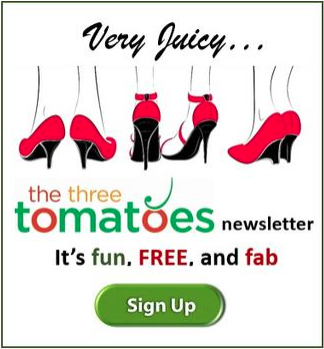 Have you ever wanted to step back in time and experience the San Francisco of the roaring 20’s and 30’s? 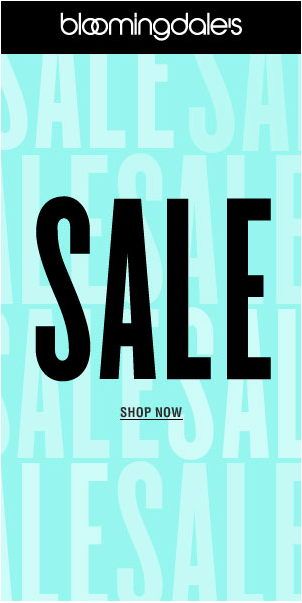 You can do it at The Pawn Shop (don’t bring your grandpa’s watch!). 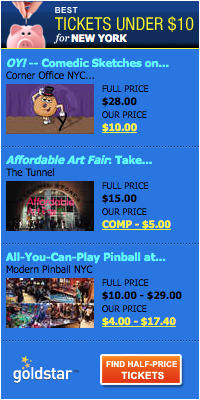 We have found more unusual things to do and see in SF as well, so keep on reading to explore our hidden finds. And listen in to my Happy Hour podcast interview with a master Feng Shui expert. 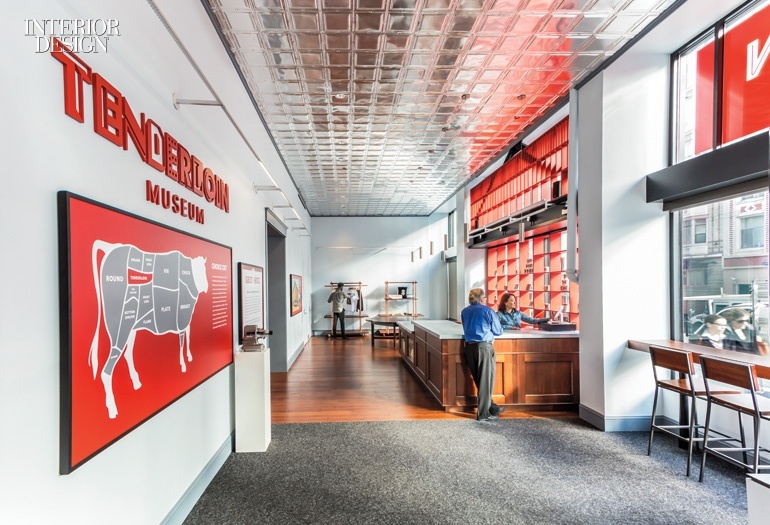 The Tenderloin gets a bad rap but behold there is a museum that celebrates the rich history of one of our most misunderstood museums. Immigrants and iconoclasts, artists and activists, sinners and saints reside in the 31 blocks known as The Tenderloin. The museum resides in a corner of a single-room occupancy apartment complex called the Cadillac Hotel. You’ll love this conversation with Debra Duneier, a master Feng Shui practitioner and creator of EcoChi, an interior design system that combines green and sustainable practices, wellness studies and spiritual design philosophies. 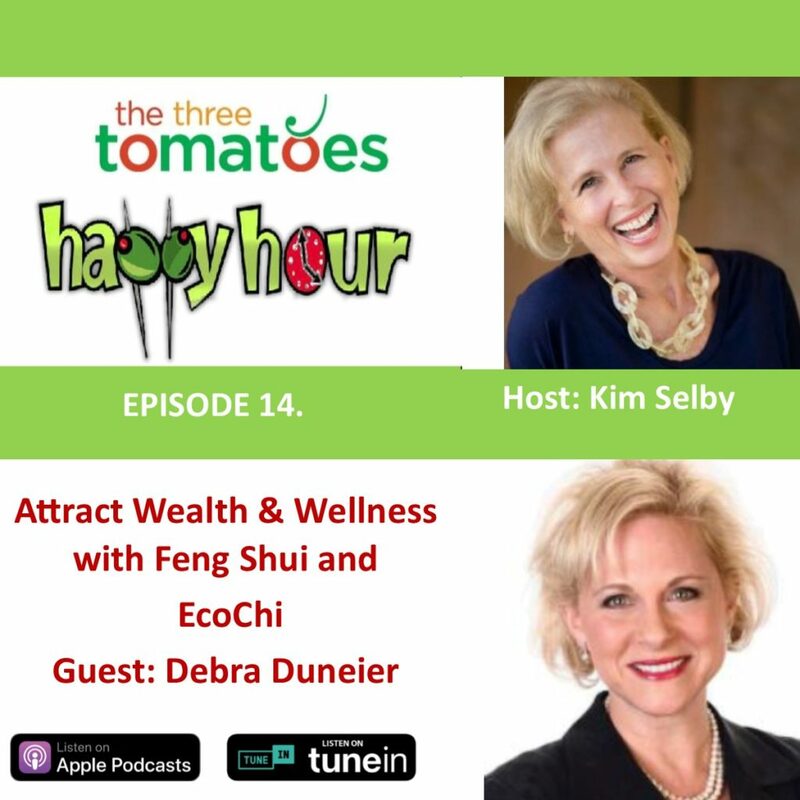 Debra and host Kim Selby discuss the principles of Feng Shui, the healing power of EcoChi, the importance of bringing the outside inside and enhancing your life. 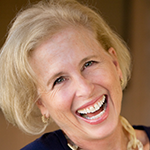 And meet Debra at our Renewal Summit – she’s one of our panelists. Listen in to this great conversation. The M & H Type foundry continues to make fonts the old-fashioned way, by molding them out of red-hot metal. 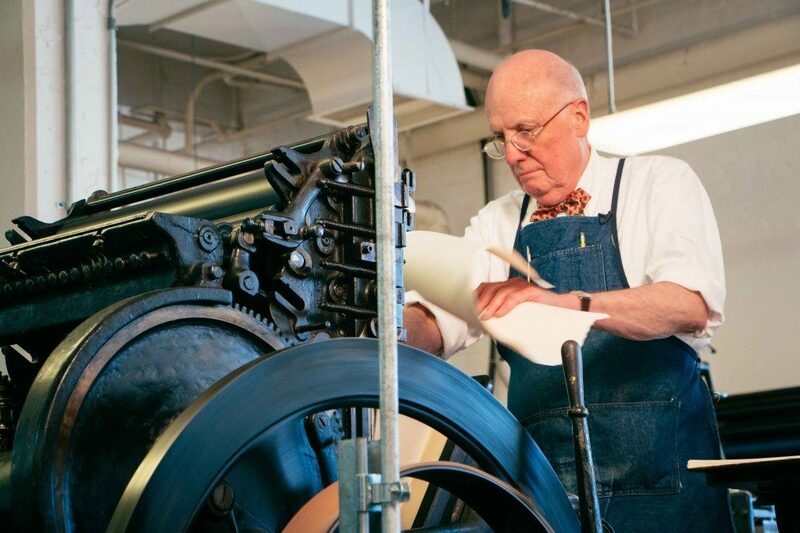 Located in the Presidio, the foundry shares a roof with one of the most vintage typesetters, Arion Press, and you can get a tour of the printing process from start to finish. Arion publishes classic and beat-era books in period-authentic type. A forest in the tenderloin? Yup! A previously drug and trash riddled alleyway in the neighborhood is now a colorful and verdant oasis, dubbed the Tenderloin National Forest. In 1989, an artistically driven nonprofit called the Luggage Store Gallery annexed the adjacent alley, which the city ended up selling to the group for $1. Soon the area was transformed, bringing a speck of nature and art to the tenderloin. You can’t help but notice when the cherry blossoms are in bloom; the falling petals of pink and white resemble a warm weather snowstorm. There is something so appealing about these trees. No wonder this Asian festival is a hit with everyone. 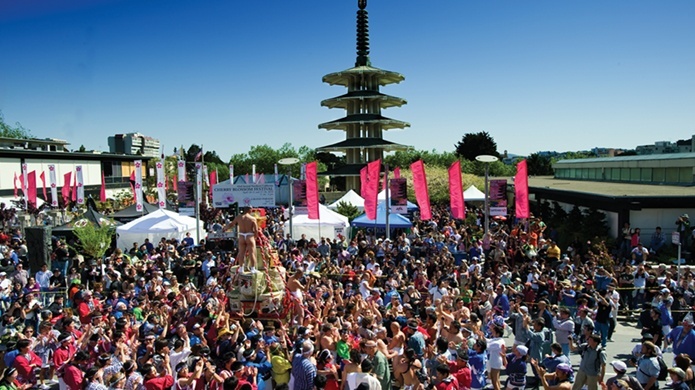 The festival showcases the dazzling display of the color and grace of the Japanese culture and the diversity of the Japanese American community.